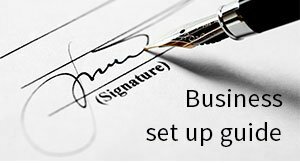 Since 2003, Healy Consultants Group PLC has assisted our Clients with registering their business in Kenya. 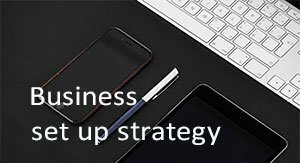 We can provide the following services to both individual entrepreneurs and multinational corporations: i) Kenya business registration ii) advisory services and assistance to comply with licensing requirements iii) nominee services for Kenya resident directors iv) corporate bank account opening in Kenya v) visa strategies and vi) office rental solutions. 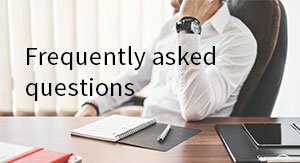 Please press the links on the headings below to read more information on the advantages and disadvantages of establishing a company in Kenya. Representative offices: Although not provided for in the companies act, foreign banks looking to setup representative offices in Kenya may also do so by directly applying though the Central Bank of Kenya. Kenya is a member of The East African Community, allowing extended judicial protection through the East African Court of Justice for International Trade with i) Uganda ii) Burundi iii) Rwanda and iv) Tanzania. The Kenyan EPZs also offer excellent export infrastructure, with ample amounts of serviced land and ready factory buildings. In addition, zone developers provide 24 hour security, street lighting and landscaping. Office premises are also available for lease in most zones. A top-class office space in Kenya would not cost more than US$11.5 per sq. m. while in South Africa would not be less than US$19 per sq. 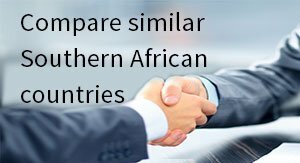 m.
While skilled labor standards is of a poor quality compared to western countries, it is the second best on the continent after South Africa. Great infrastructure, such as i) modern port facilities; ii) transit airports; and iii) road and railways networks. Companies in Kenya are likely to face infrastructural limitations due to their poor quality as well as inadequate supply. This hinders the growth of the companies from the beginning of their operations. 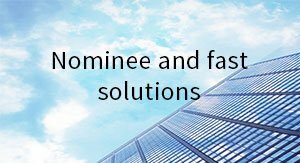 Later, the companies are required to incur slightly high overhead expenses for equipping their offices with modern technology and infrastructure to overcome these limitations and run their business with ease. Business process outsourcing: Kenya’s low labour costs, English-speaking population and good educational standards make it an increasingly popular destination for business process outsourcing. 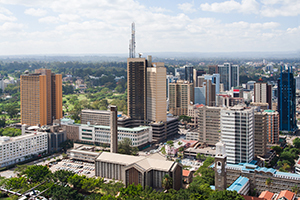 Being in the UTC+3:00 time zone, Kenya can serve both Europe and the Middle East on more convenient hours than other popular BPO locations like India. Konza Technology City will provide office space, infrastructure and incentives to business process outsourcing companies when it is complete. KTC is being built as part of Kenya’s Vision 2030 initiative. 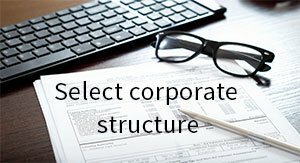 To help us engineer the optimum Kenya corporate structure, please complete the 3-minute questionnaire below; then press the submit button below.